Fancy a break during the day, a catch up with friends, a time out during your business day, or some “just me” time? 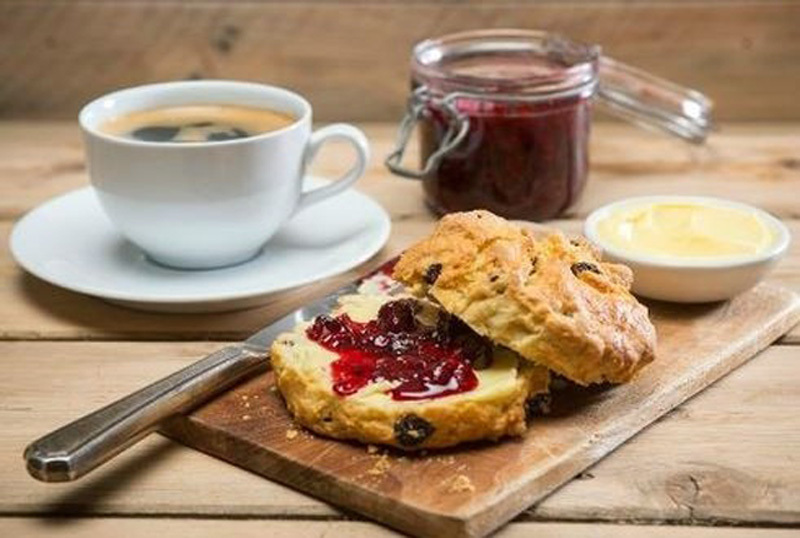 Well why not stop by for a coffee or a pot of tea and maybe we could tempt you with one of our beautiful scones baked in-house. We look forward to welcoming you to McGettigans Cookhouse & Bar Kingswood.